The need for Specialty Gases is becoming more commonplace within the industries we serve. Whether it is a hospital, research laboratory, or biotechnology research. 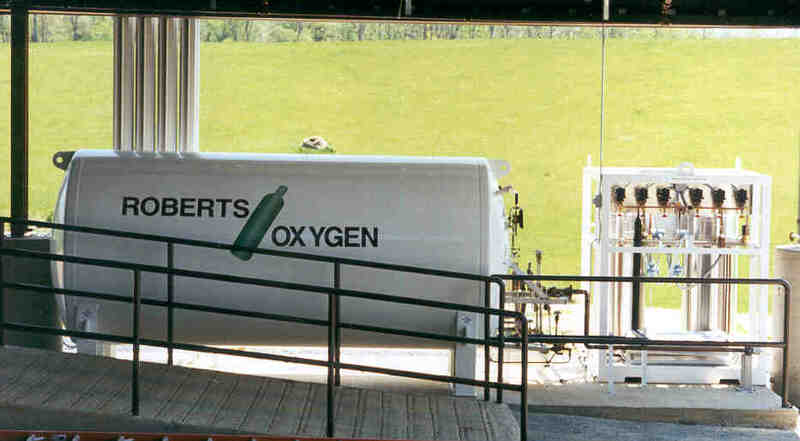 Roberts Oxygen can furnish all your specialty gas needs that require extremely high levels of purity. Industrial and Medical gas cylinders are filled under the most exacting conditions to insure that their purity complies with the customer specifications. Each cylinder undergoes inspection during the filling operation to ensure cylinder cleanliness, usability and product integrity. 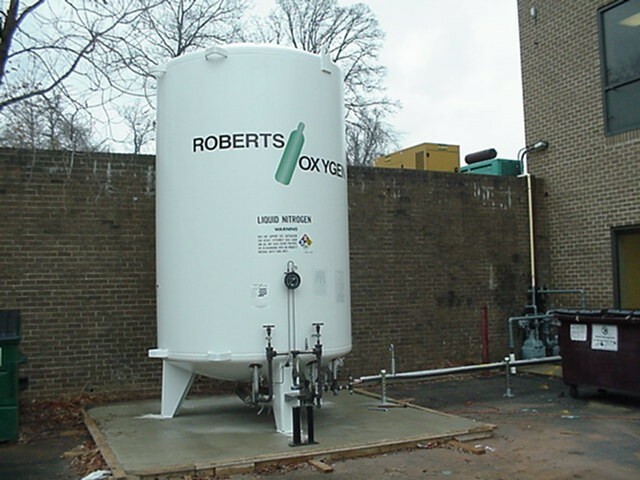 Your total gas and liquid requirements can be supplied by Roberts Oxygen with our expanded commitment to BULK GASES and MicroBulk supply in the Mid-Atlantic region. Roberts Oxygen carries a complete line of welding equipment including Lincoln Electric, Thermal Dynamics, Harris and Miller. Our Technical Department offers consultation and technical support services to assist our customers in choosing the appropriate products and methods of application. Specializing in sales and installation of bulk tanks, manifolds for compressed gases and cryogenic systems. Vacuum Jacketed piping installation. Complete freezer repair service. Roberts Oxygen sells and installs high flow, high pressure gas delivery systems specifically designed to meet the demanding requirements of today's laser applications. Roberts Oxygen is a Proud Member of the IGSA. Industrial Gas Suppliers Alliance - IGSA, was formed to meet the needs of national customers. By combining the best regional industrial gas suppliers, we've created a unique and easier way of conducting business.